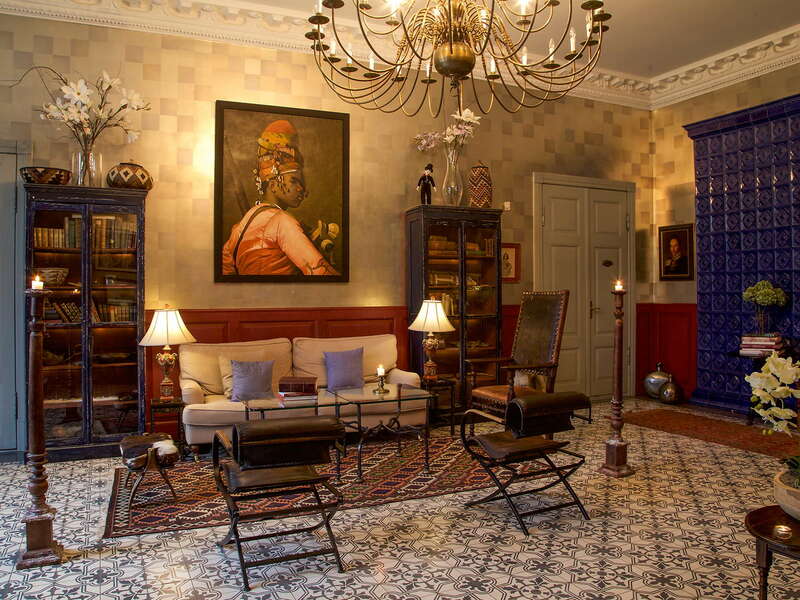 Approaching from the north, Kau Manor is a 40-minute drive from the capital Tallinn. Take the Tallinn-Tartu Highway to Kose-Risti. From Kose-Risti, turn right and drive to Ojasoo until you can see a sign “Kõue-Triigi mõis”. Turn left and drive straight. Kau Manor is located in the village of Triigi. 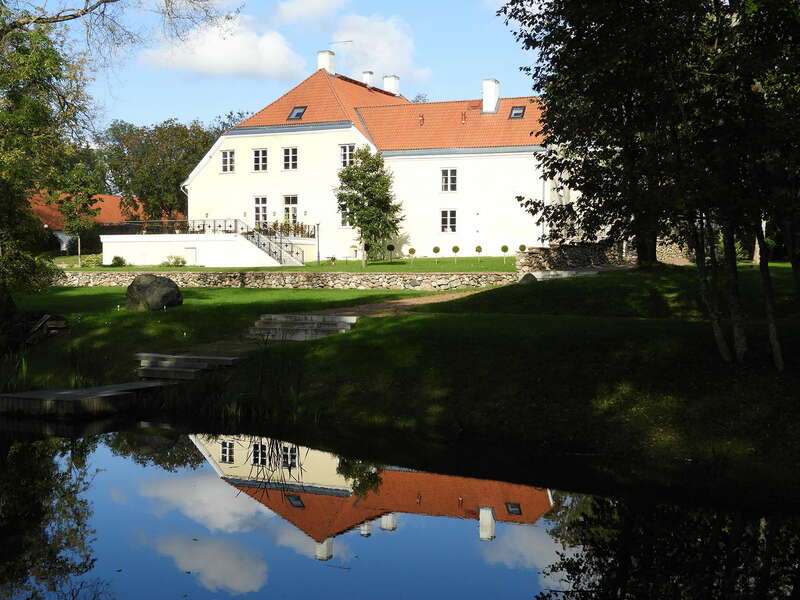 Approaching from the south, Kau Manor is a 1 hour and 45 minute drive from the second biggest city in Estonia, Tartu. Take the Tartu-Tallinn Highway to Ardu. After 1,9 km follow “Kõue-Triigi mõis” sign and turn left towards Triigi. Drive 5,5 km keeping to the right. Kau Manor is located on your left in the village of Triigi. Should you prefer to use taxi services instead of our arranged transfer, we suggest Tulika Taxi. They speak English and can help you find your way.